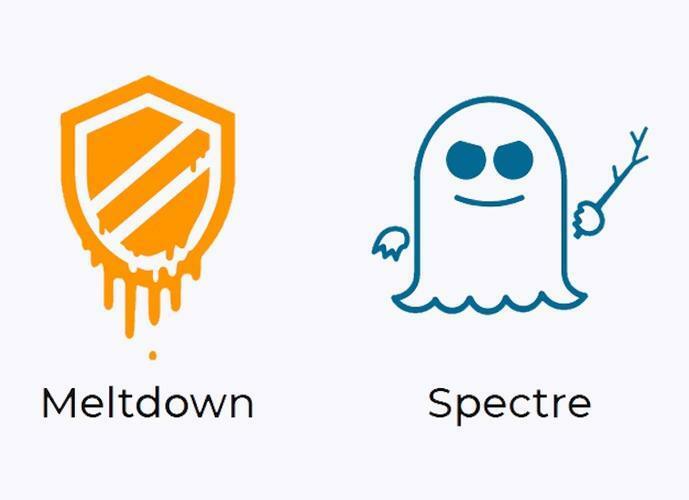 Researchers have found eight new flaws in computer central processing units that resemble the Meltdown and Spectre bugs revealed in January, a German computing magazine has reported. Intel shares closed down slightly to US$52.28, in line with a decline in the Nasdaq Composite Index. An Intel representative declined to comment on the vulnerabilities described in c't magazine. "We believe strongly in the value of coordinated disclosure and will share additional details on any potential issues as we finalise mitigations," the statement said.